Join us for our 2019 summer concert series! See schedule. Band members: See rehearsal schedule. New members always welcome; contact us for more information. 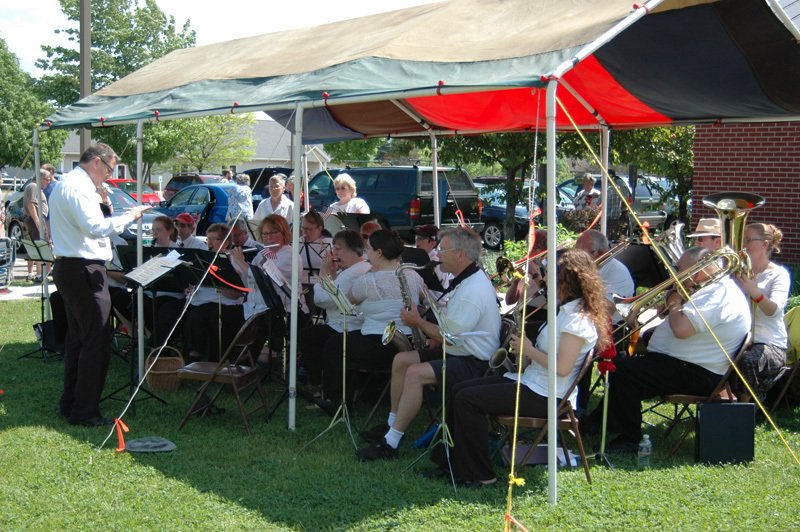 The Milton Community Band, based in Milton, Vermont, plays a series of outdoor concerts each summer. We are available for hire to perform at other events in the area. New members are always welcome, with no audition.